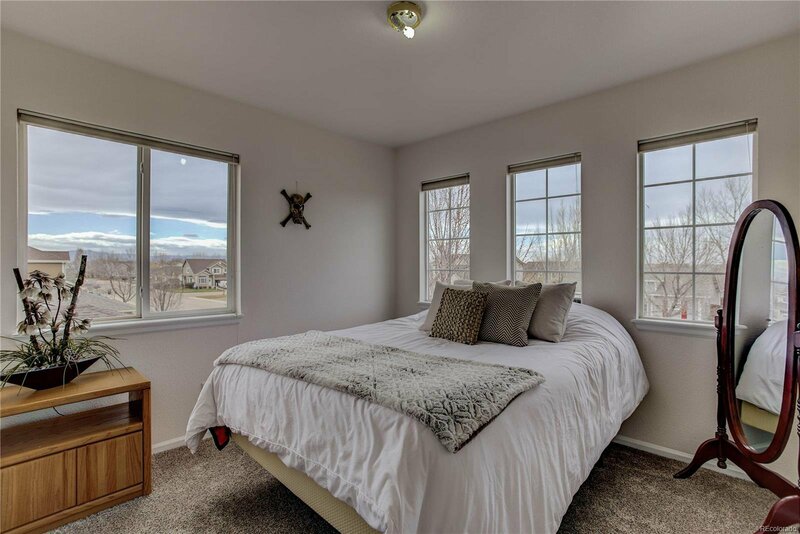 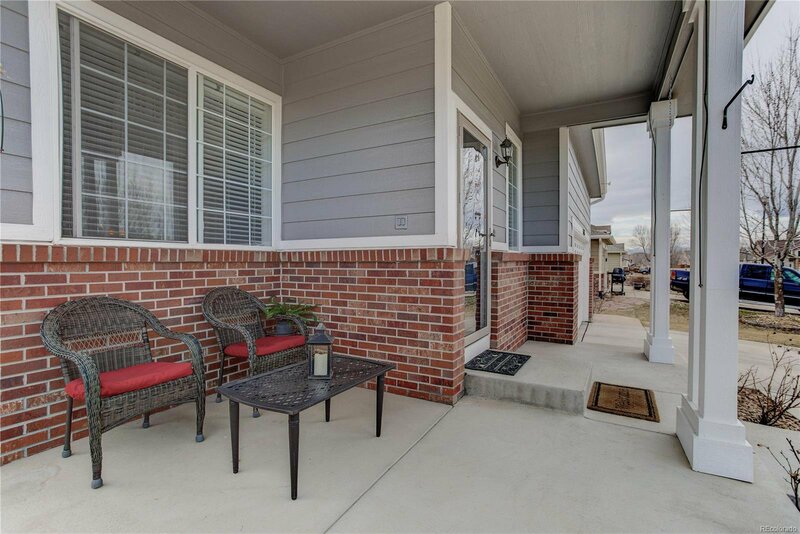 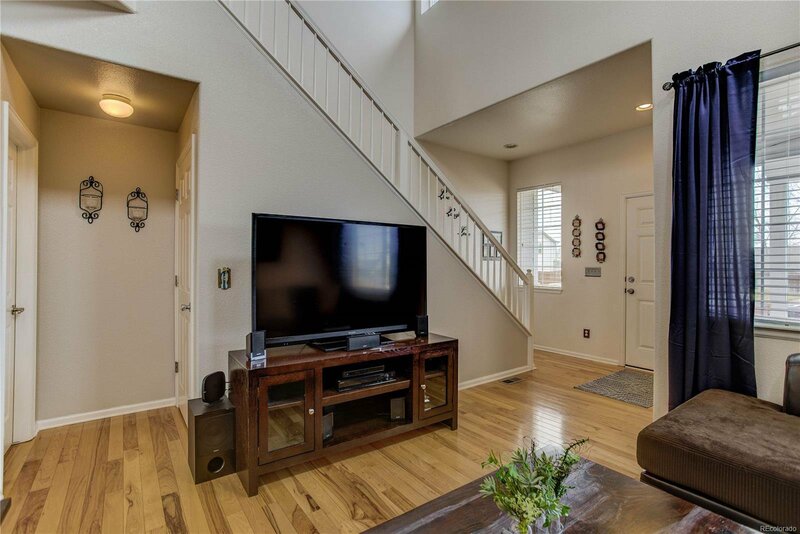 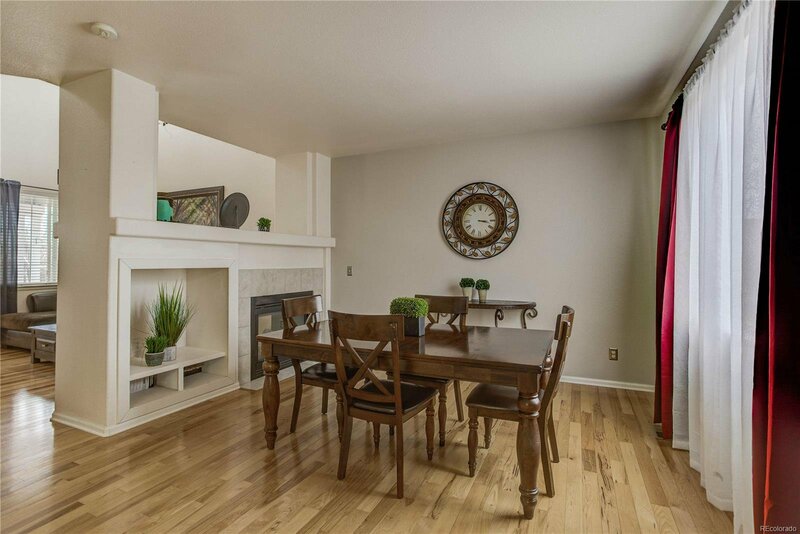 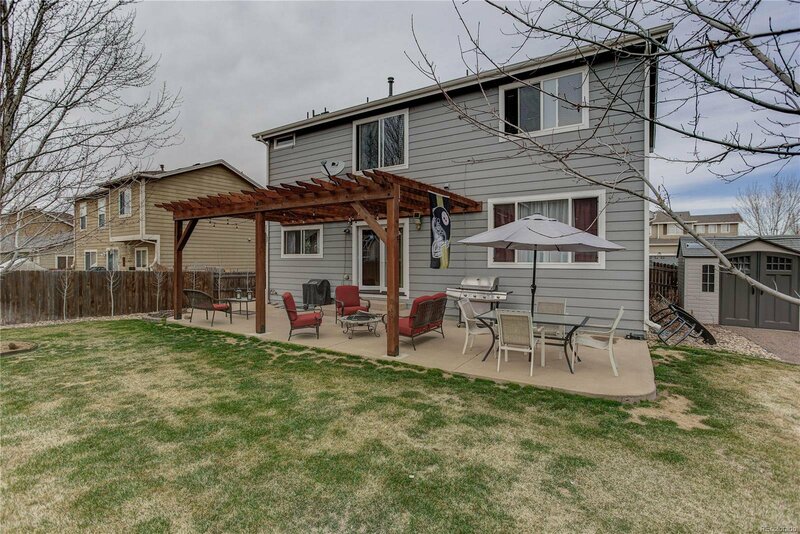 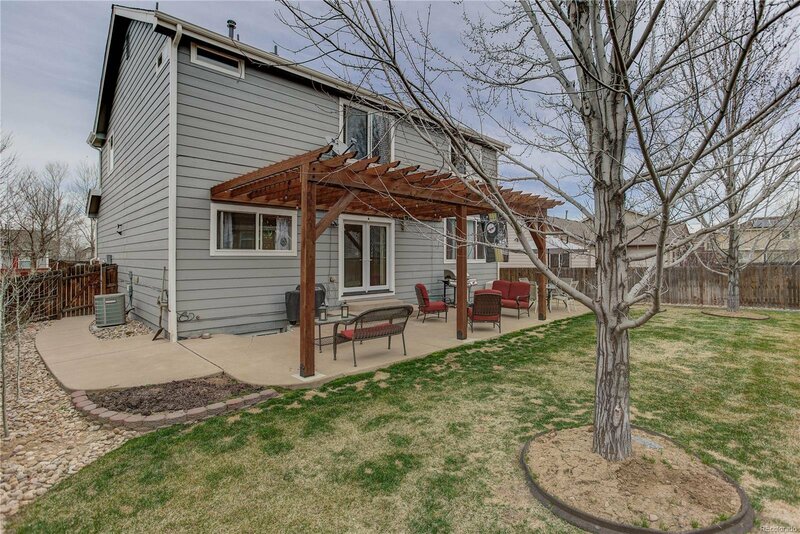 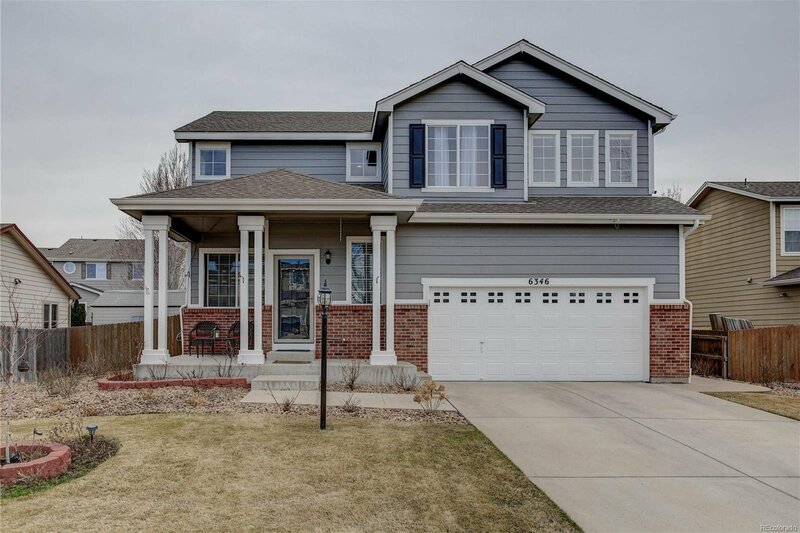 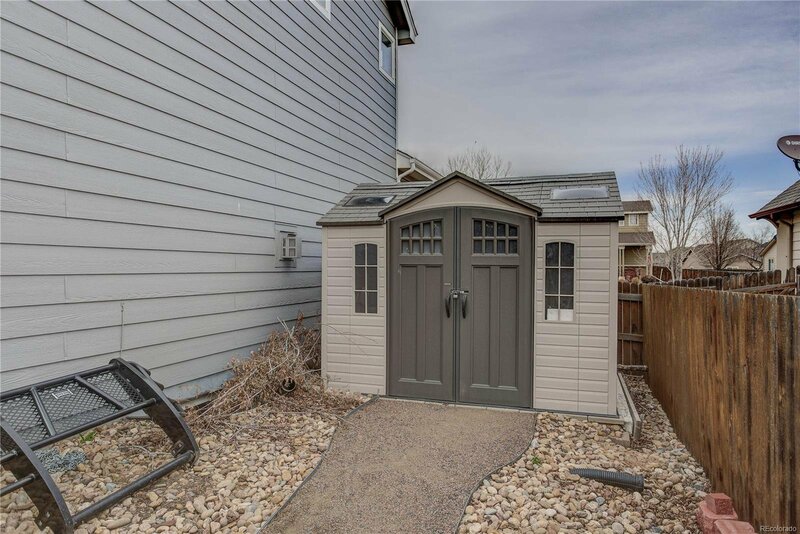 Beautifully updated and move in ready, this home features 3 bedrooms plus a loft! 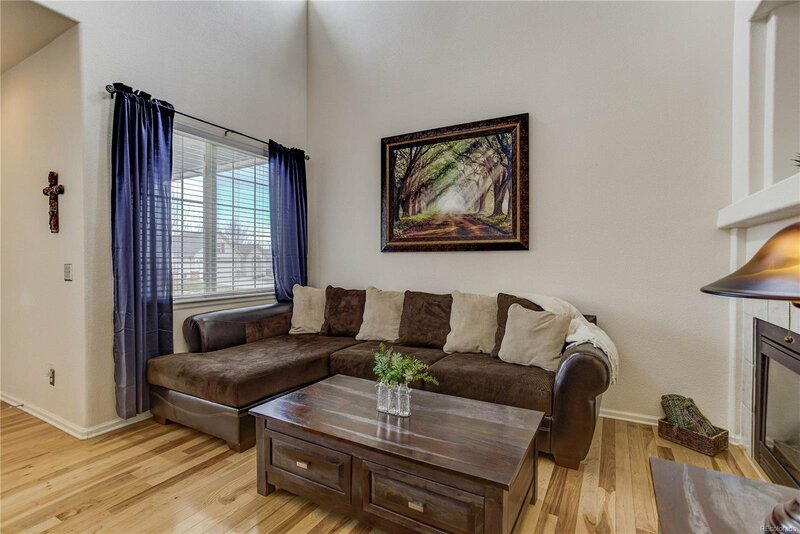 Bright and open floor plan with vaulted ceilings in the family room, double sided gas fireplace and abundant natural light. 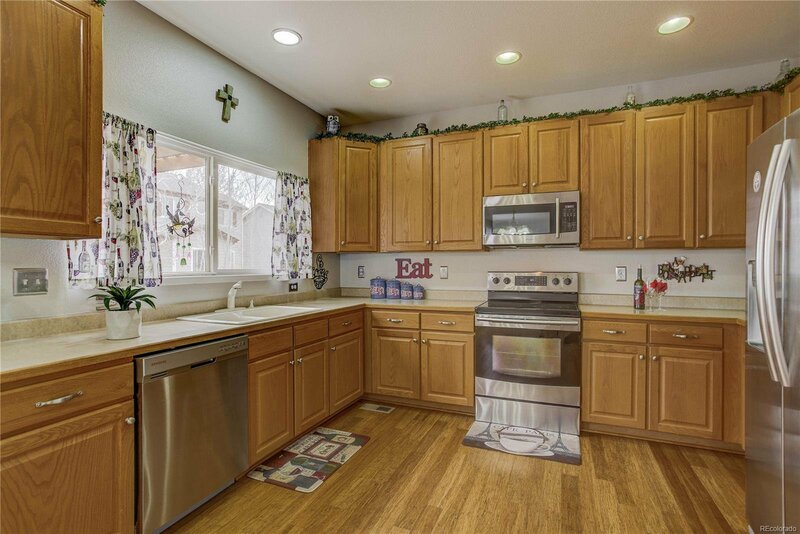 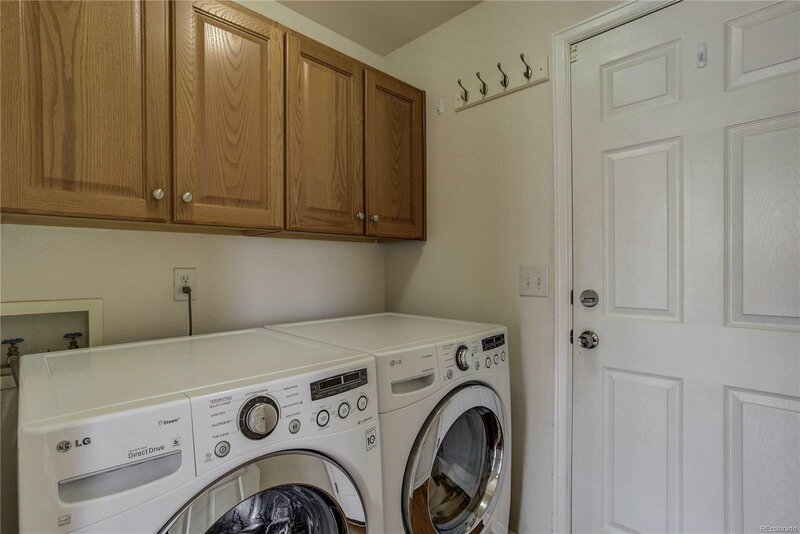 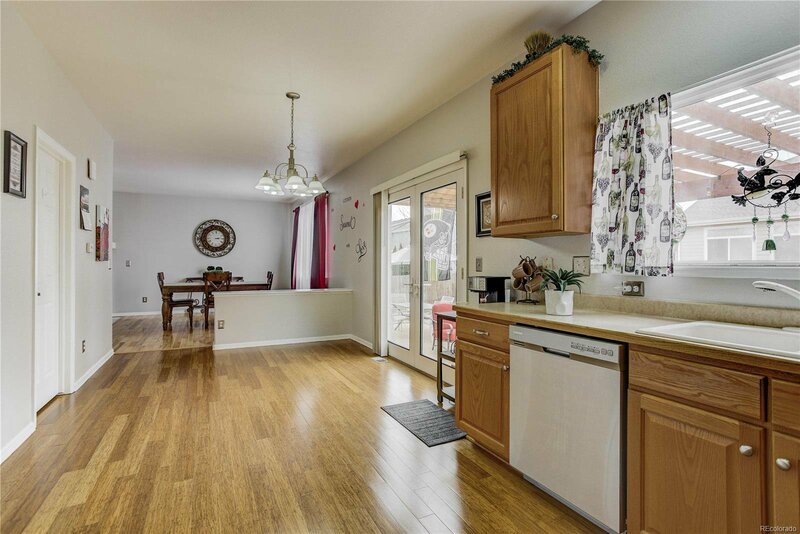 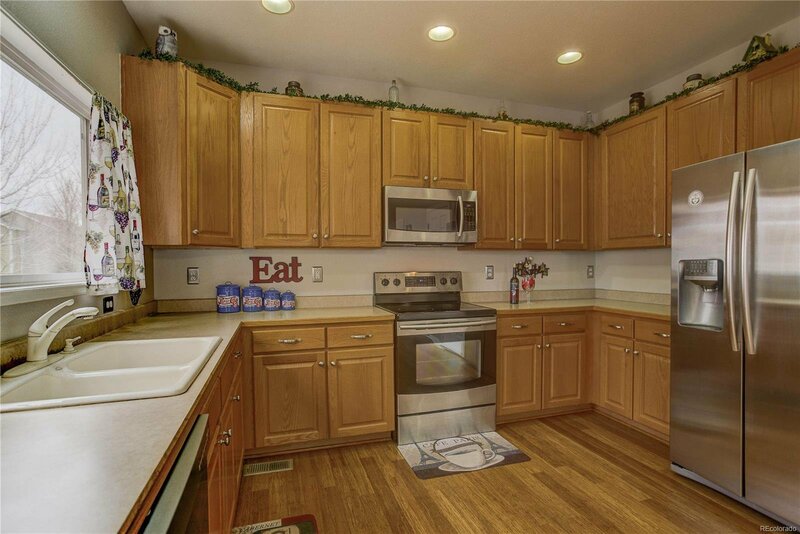 You will love the spacious kitchen with stainless steel appliances, plenty of cabinet space and large pantry. 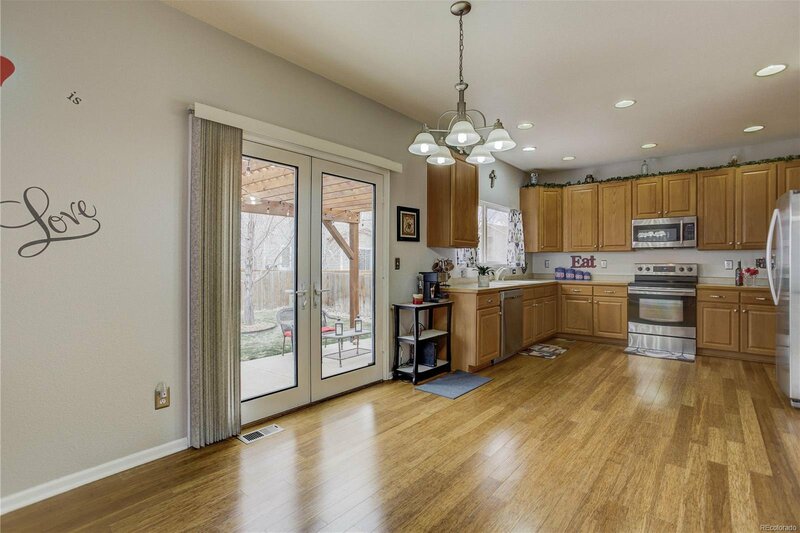 Enjoy family dinners at the large dining space facing the back yard. 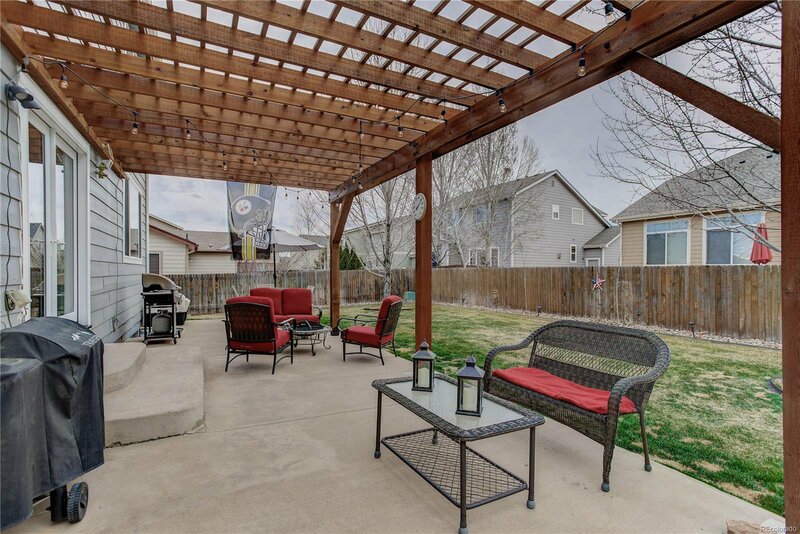 The outdoor oasis features a new pergola and large concrete patio! 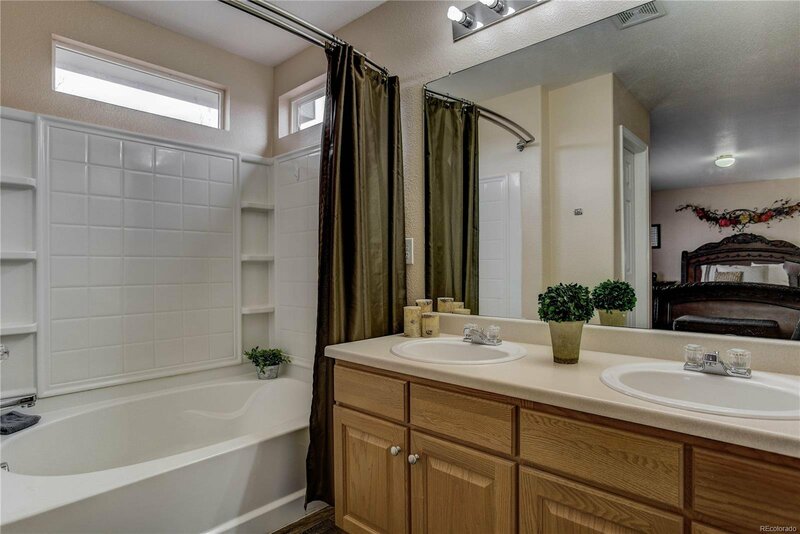 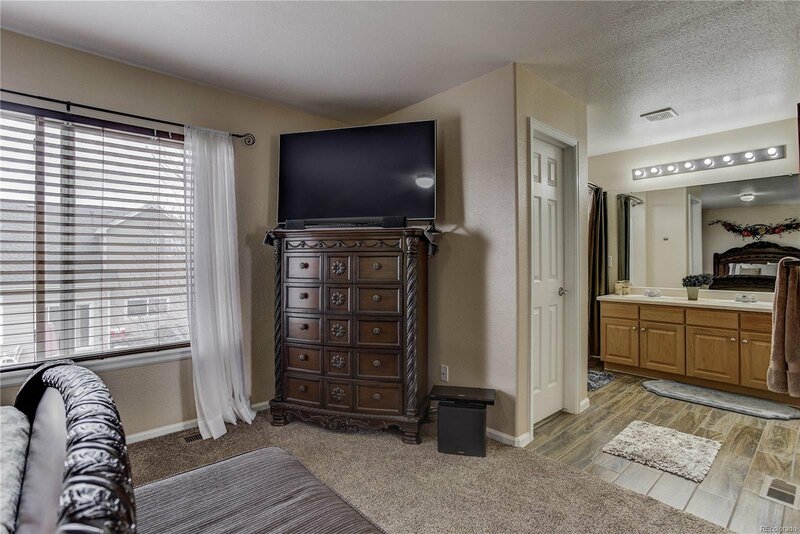 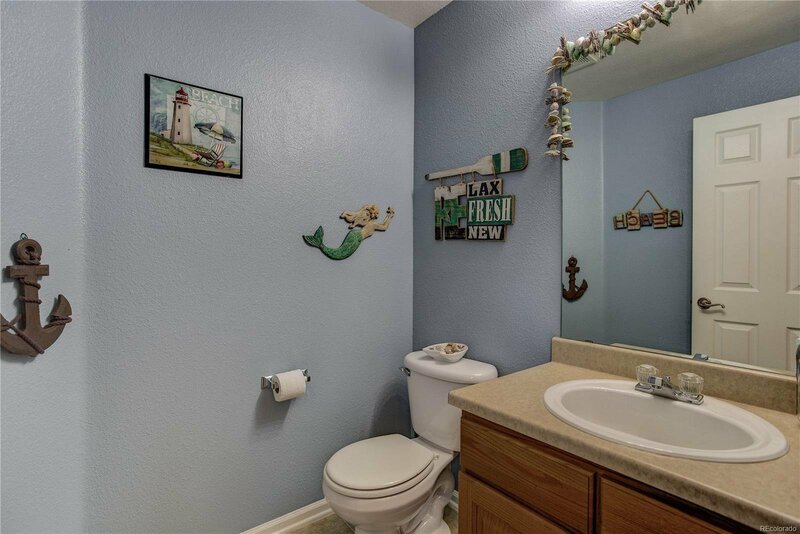 You will love to relax in your master retreat complete with master bath that includes double sinks and garden tub! 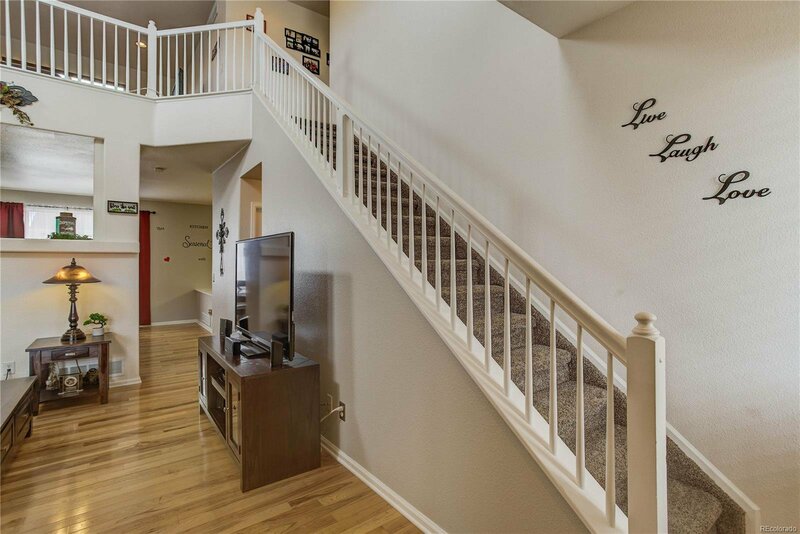 The loft is a great bonus space! 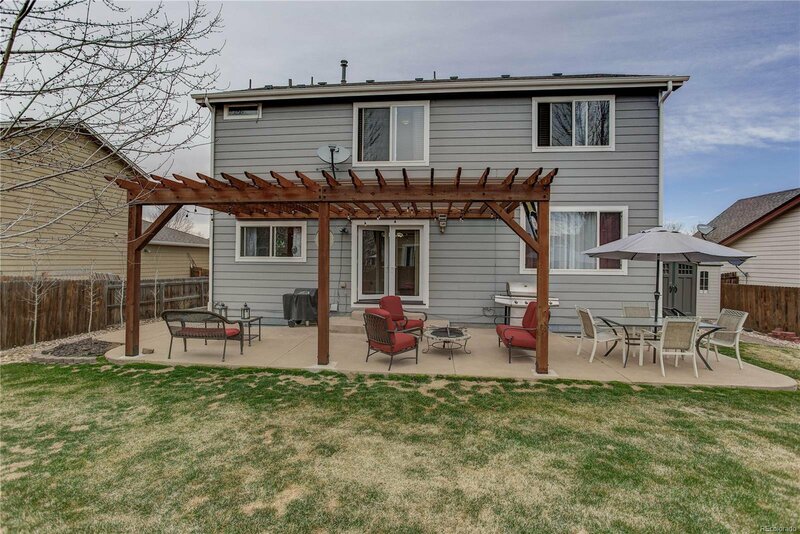 Recent updates include exterior/interior paint, carpet, water heater, pergola and french doors leading to the patio. 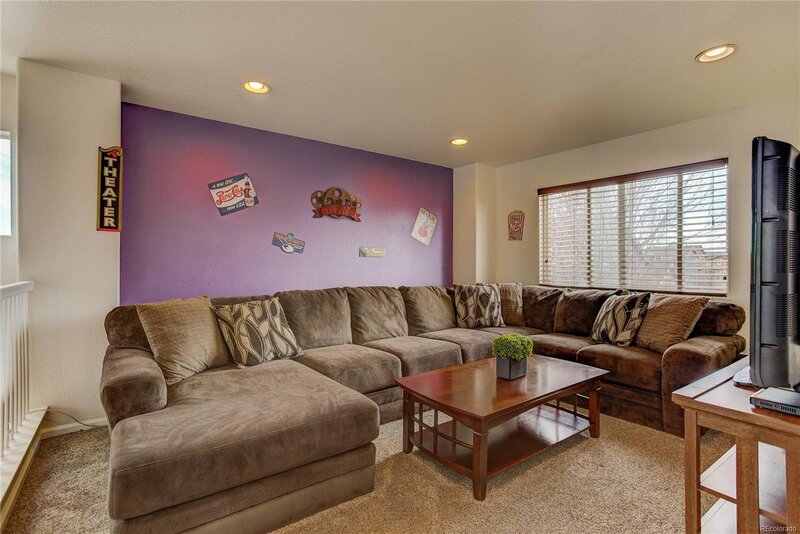 Unfinished basement gives you plenty of room to grow. 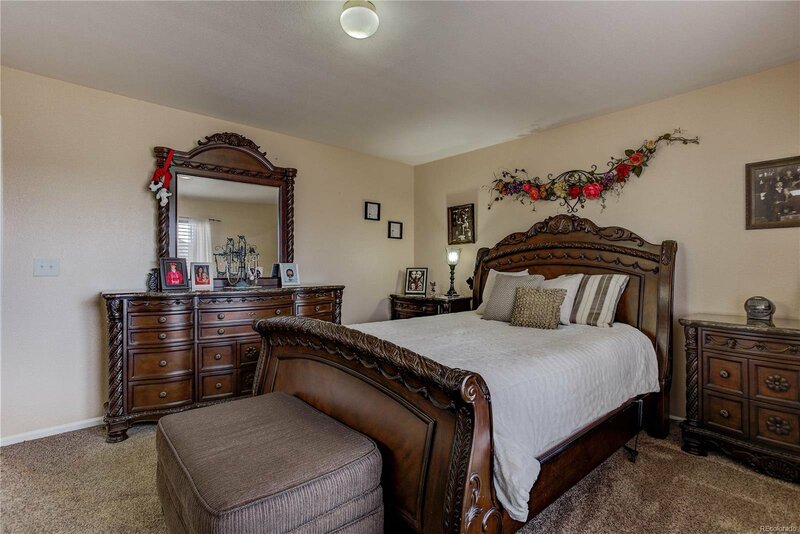 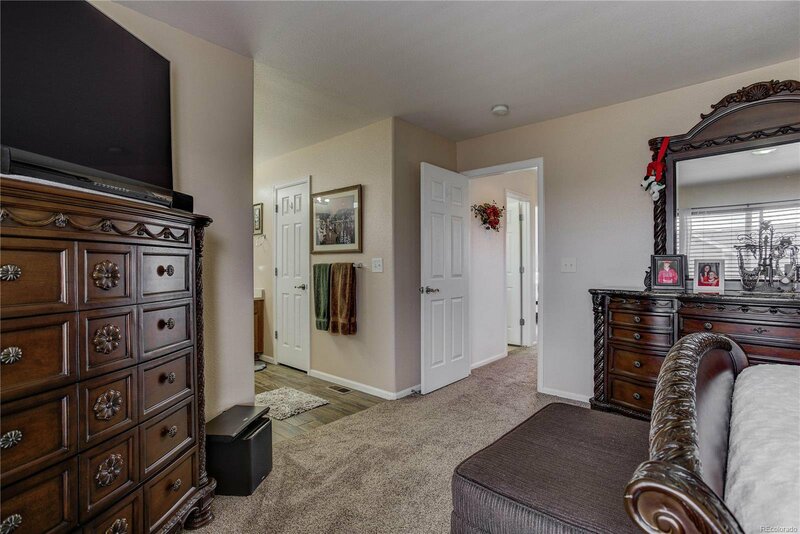 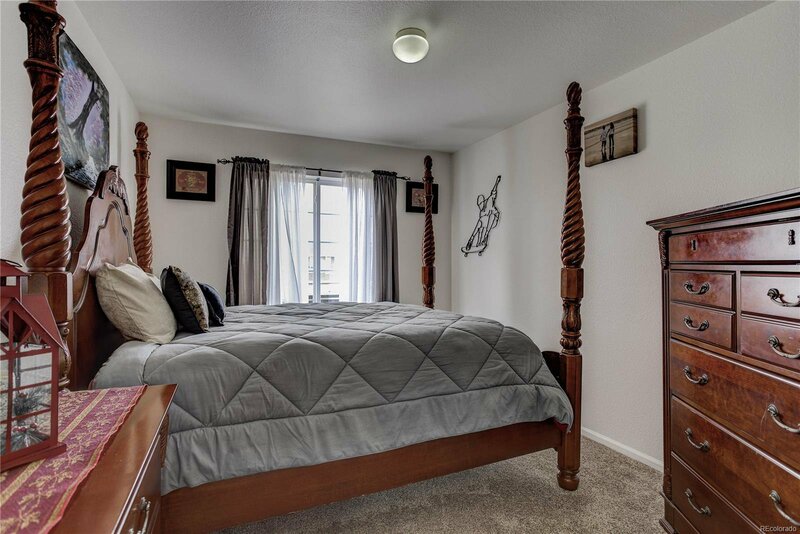 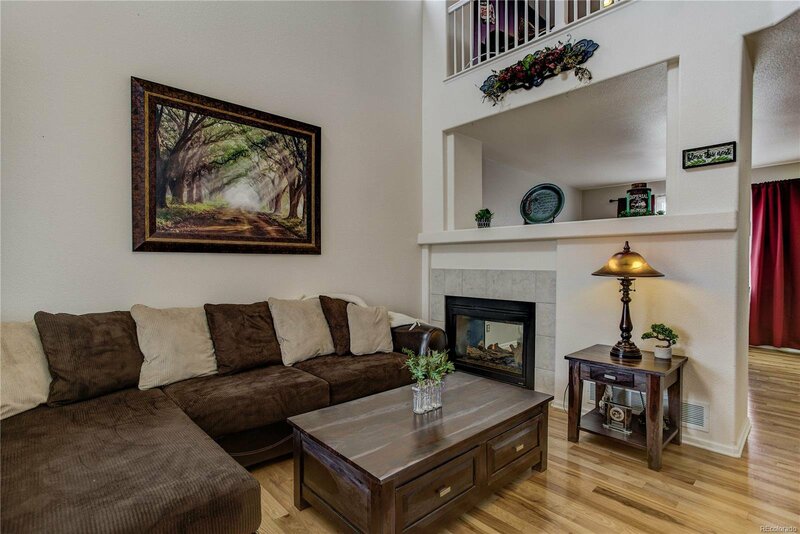 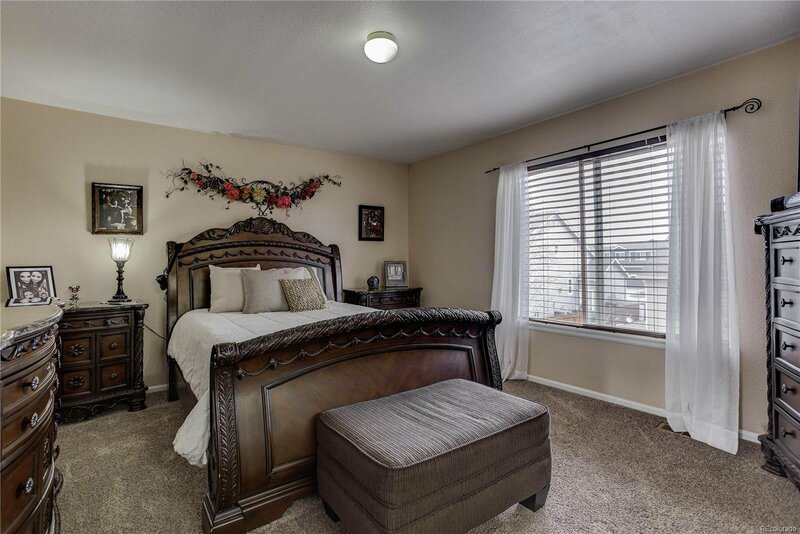 Convenient location with shopping, restaurants and many amenities close. 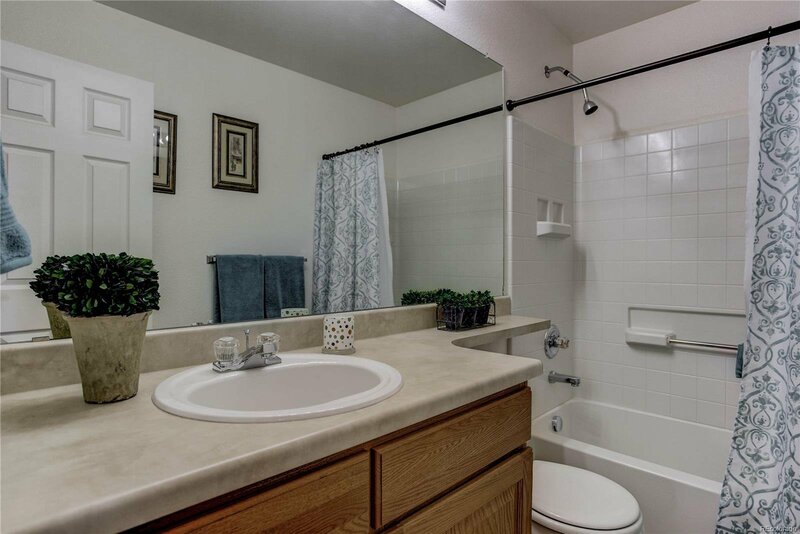 You won't need to lift a finger...just move in to your perfect home!